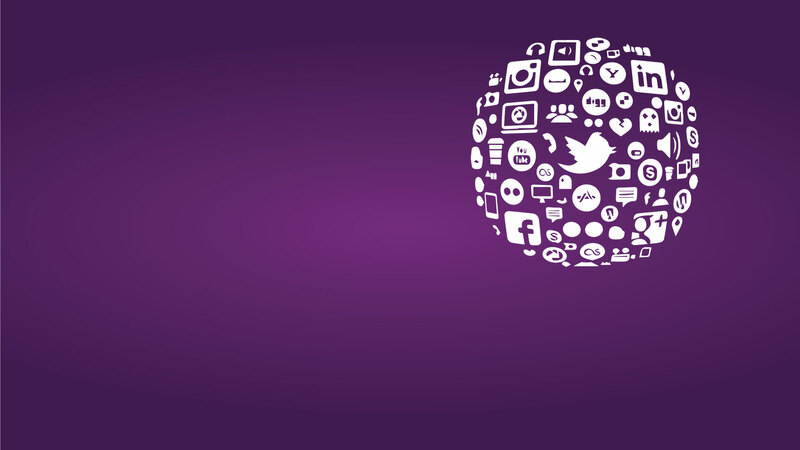 Social Media Marketing (SMM) services are designed to grow your brand’s online presence. We help your brand establish trust and build relationships with potential buyers. 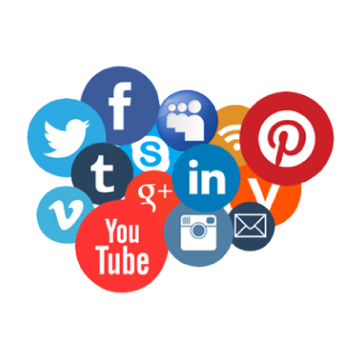 The benefits of using our social media marketing services consist of increased awareness, website traffic and lead generation. Going trendy is a strategy in the art of survival. As advertisement gain momentum amidst the struggle of existence, you cannot stand apart without involving in the mess. So to shout from the roof about your online presence to gain popularity to your product/service through your website depending mass media is nothing more than enough. This would spread awareness and popularity of your website across various social media platforms like facebook, twitter, linkedin, snapchat, instagram. Escalating number of visitors in the network channels enhances your chance of being caught up by your clients and your online presence will be felt at every mouse click. Through our expertise SMM techniques we make the content of your website easily shared across all the leading social media. As bing, google and yahoo have already launched their incorporations with social actions into their search results, social awareness towards the website content in the media channels get hyped. GROW COMBINE is here to market you thus!! !Being expertise in media co-ordination our SMM endeavors take you one step above the conventional way by inputting our creative and innovative media upgrades. You will appear in the social media channels on behalf of GROW COMBINE to be bookmarked by various other media sites.